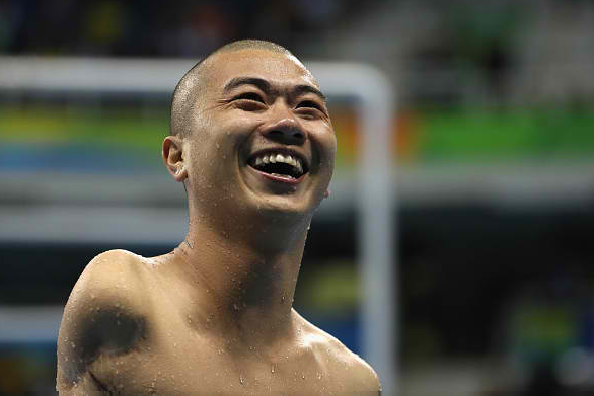 China's Paralympic swimming champion Pan Shiyun set a new world record to claim the gold medal in the men's 50-meter freestyle S7 at the ongoing 2016 Rio Paralympic Games on Friday. 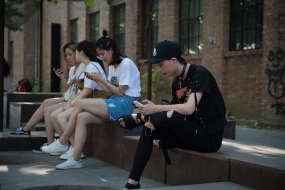 According to Xinhua, Pan registered a time of 27.35 seconds to surpass the previous world record of 27.67 set by the eleven-time Paralympic gold medalist David Roberts of the Great Britain at the 2008 Beijing Games. With the victory, the Chinese Paralympic swimmer improved on his 2012 London silver medal performance in the same event four years ago. Pan got the better of men's 100-meter backstroke S7 champion Ievgenii Bogodaiko of Ukraine. The 22-year-old Ukrainian clocked 27.64 seconds to win the silver medal while 18-year-old Carlos Serrano Zarate of Colombia bagged the bronze medal with a registered time of 28.60. It was Pan's third Paralympic Games gold medal following his triumphs in the 100-meter freestyle S7 and 50-meter butterfly S7 at the 2012 London Games. He had also won the top honors in the same events in the 2015 IPC Swimming World Championship in Glasgow, United Kingdom. Meanwhile, China's three-time World Championship gold medalist Xu Qing made another milestone after breaking his world record to capture his third successive Paralympic 50m butterfly S6 gold medal on Friday. The 23-year-old Chinese swimmer finished in 29.89 seconds to beat the record he set at the London 2012 Games by one-hundredth of a second. According to Inside the Game, the event saw a clean sweep of the medals for the Asian giants, with Zheng Tao winning the silver with a time of 29.93 seconds and Wang Lichao taking the bronze after posting 30.95 ticks. "I didn't expect that. It has been my record for four years, I didn't think I would go that fast again," said Xu, who has now eight Paralympic gold medals.